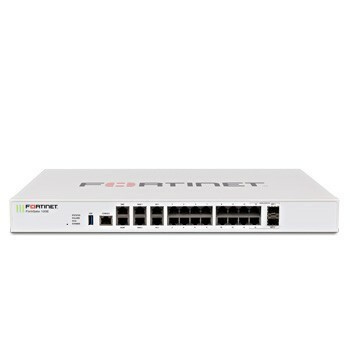 FortiGate 200-100 Series FortiGate 200-100 series appliances are powered by our latest security processors and deliver high firewall throughput plus multiple, integrated 1 GE ports. This combination of performance, port density, and consolidated security is an ideal platform for mid-sized businesses and enterprise branch locations. Established in 2016, we “JSR Netsol Private Limited”, are engaged in wholesale trading a wide range Ethernet Switches, Modular Switches, Brocade Switches, etc. bringing together various technologies from world leaders to meet the networking, communication and Security infrastructure needs of enterprise and government clients.